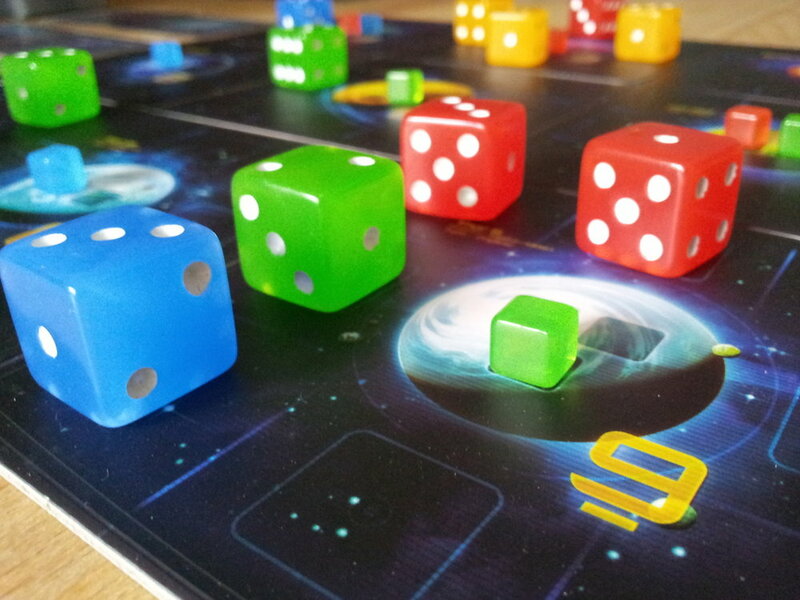 An epic science-fiction game of expansion and conquest, where each of your dice are starships powered by quantum uncertainty. An elegant balance of quick play and deep strategy. Thanks to Philippe Nouhra and FunForge for game design ideas and all of their striking graphic and production design. Thanks to John Sharp for crucial design input on the original version of Quantum, Armada D6.